SharpFutures has been selected to access funding from the Co-op Local Community Fund. Every time a Co-op member buys any Co-op branded products or services, 1% of that can be nominated to SharpFutures for Discover education programs. Our target is to reach £5,000, which will be used to fund a minimum of 20 students to do a Creative Digital work experience program. 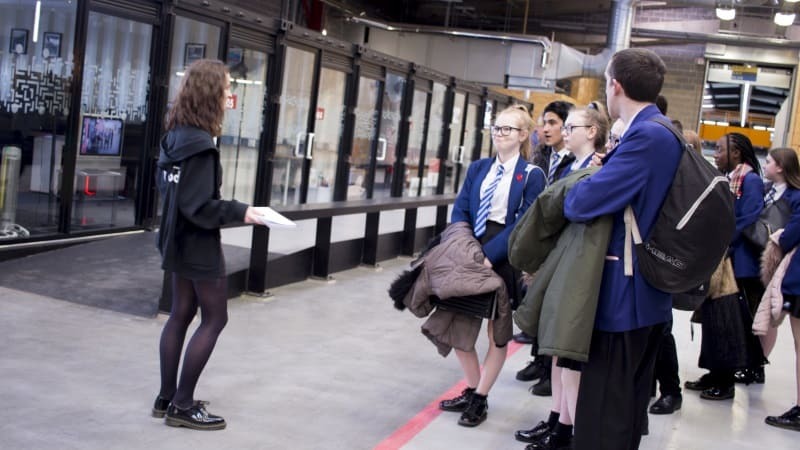 A minimum of 100 students will have the opportunity to attend a creative digital tour of The Sharp project or Space Studios Manchester to be inspired and gain an insight into the sector. For these educational experiences to be delivered in significant numbers, there is a need to pay for resources. For example, laptops or camera kit to work on, software and management support. 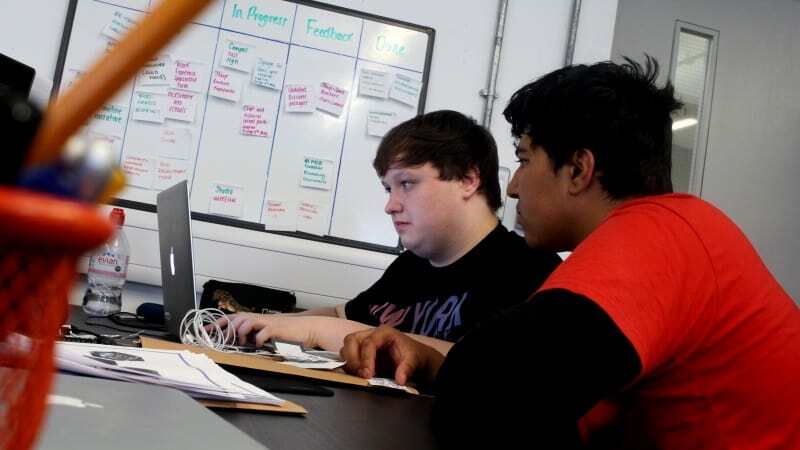 School budgets can be restrictive even with admin fees alone but with our funds from Co-op Local Community Fund, we are hoping this will allow students across Manchester the chance to attend work experience and experience the world of work in the Creative Digital sector. SharpFutures Discover aims to see talent and skills for the Creative Digital sector by engaging young people and educating them on possible career options and events taking place within the Creative Digital sector in Manchester as well as providing work experience opportunities for pupils at schools through Manchester. The objectives of Discover are to inspire young people into a variety of different careers in this sector through engaging with them through different types of media and supporting the coordination of workshop, master-classes, educational events and resources to increase awareness. To help a diverse range of young people upskill and gain an insight and potential employment within the Creative Digital and tech sector. How do I support SharpFutures? Complete the form and pay £1 for membership fee. Click on back a cause, scroll down to category and choose education. Then you will be able to select SharpFutures CIC as your cause. You can find more information about the cause and Co-op community fund here.